Winning a disability claim on back pain can be tricky. • Description of problems with gait, limitation of movement of the spine, and any numbness or muscle spasm. Medical reports must be based on objective observations during the patient’s examination, not simply from patient’s statements. 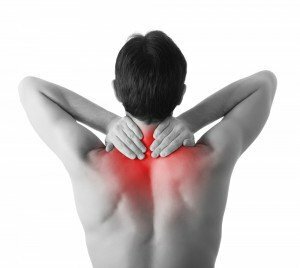 Spine-Health – Site has detailed information about a huge variety of causes and types of back pain. American College of Rheumatology – Provides education, treatment and research in a comprehensive website. Disability Evaluation Under Social Security – SSA’s listings for back pain.